No matter where you are located, you deserve to have access to top-of-the-line addiction recovery care. 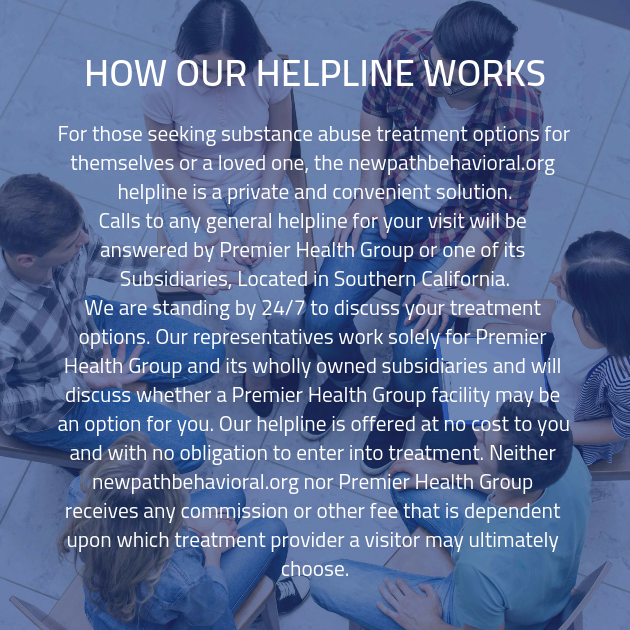 At our substance abuse treatment center, we aim to provide just that. We feel that no matter where you live in the United States, you should have a drug addiction center that serves your needs.